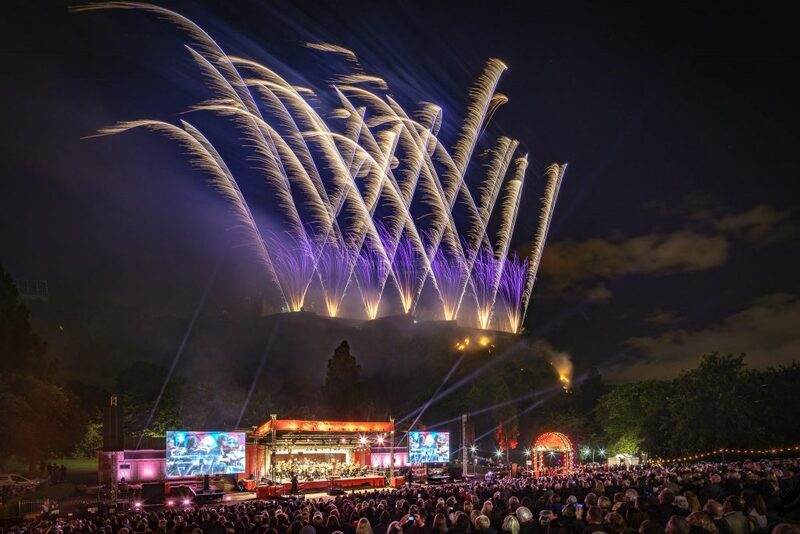 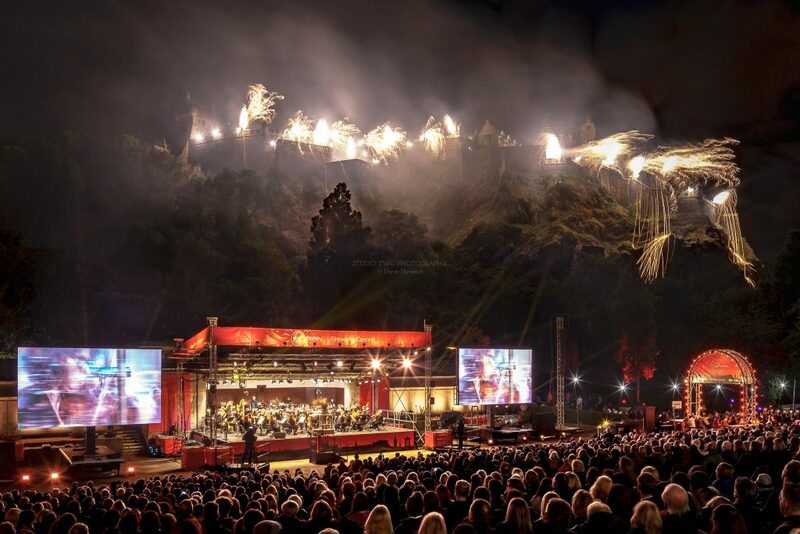 I was lucky enough to witness this year’s Edinburgh International Festival Virgin Money Fireworks Concert 2018 from the vantage point of the Press area. 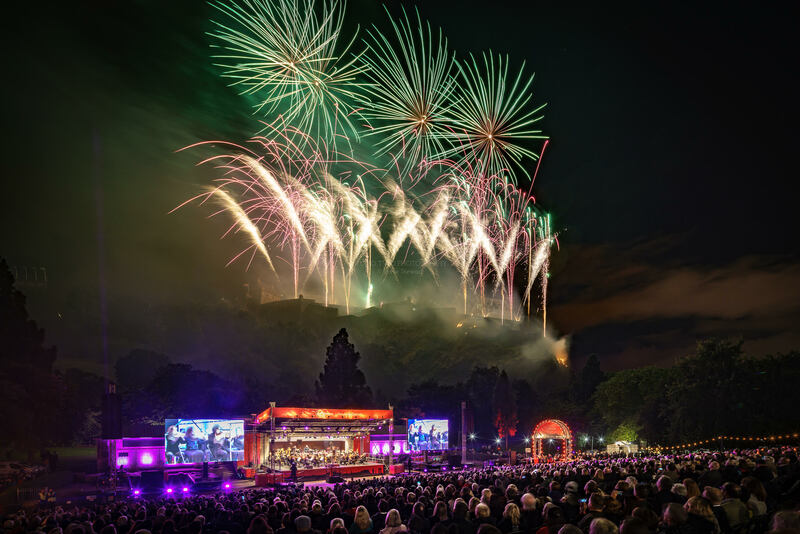 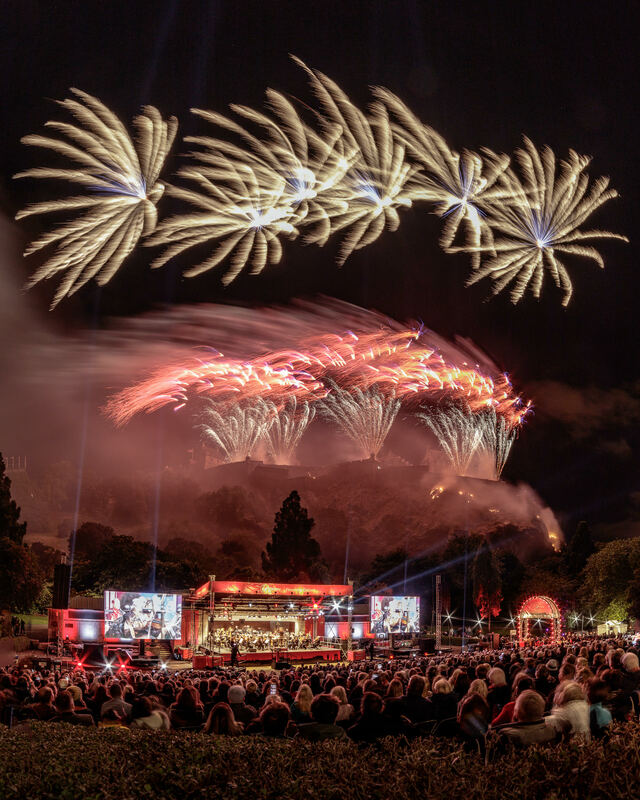 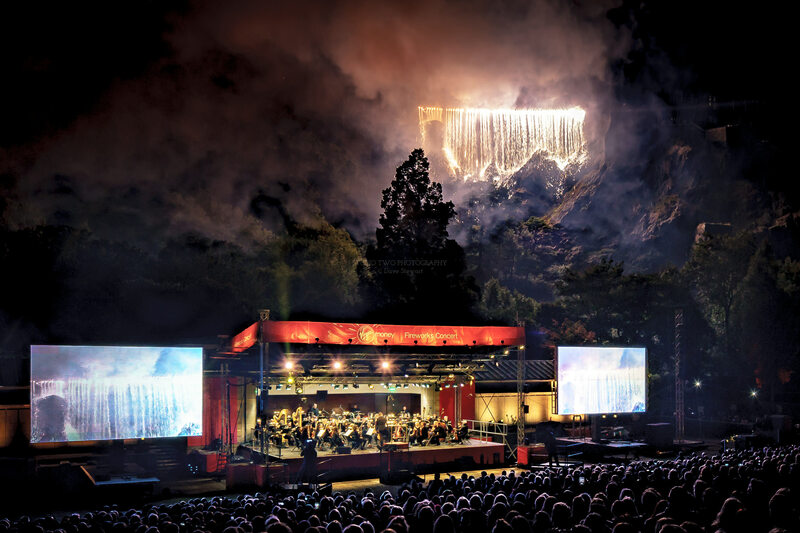 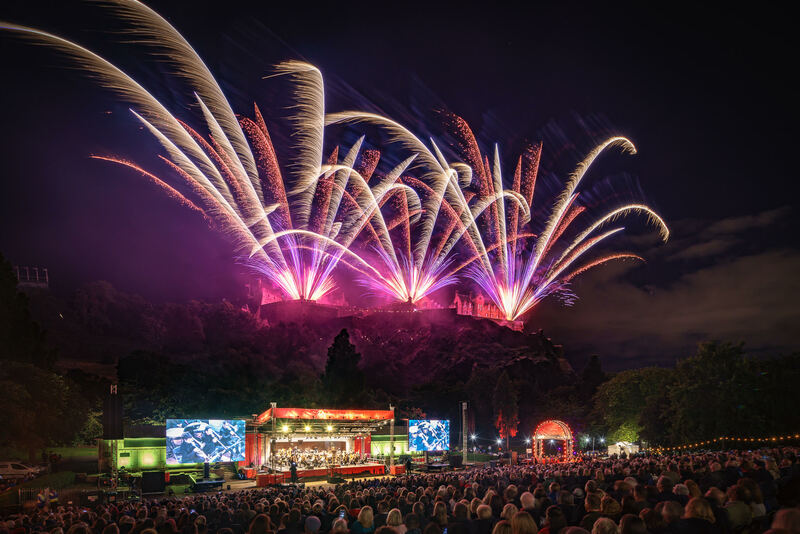 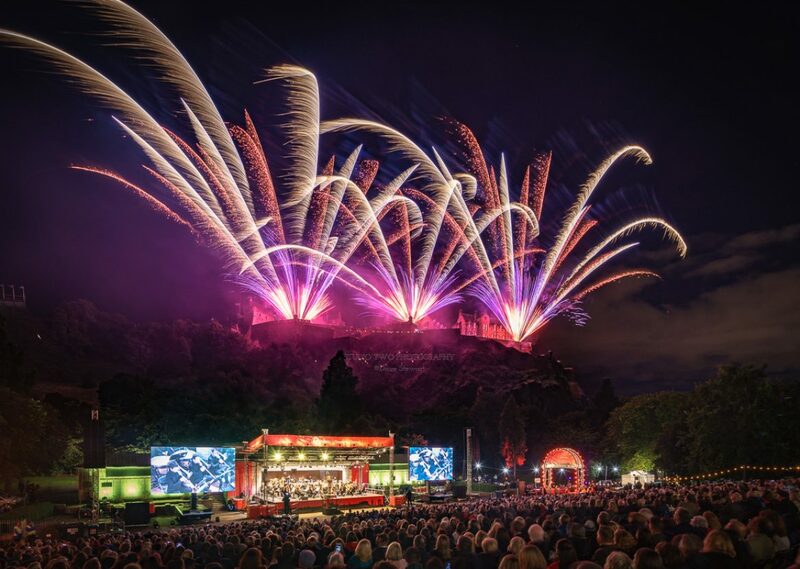 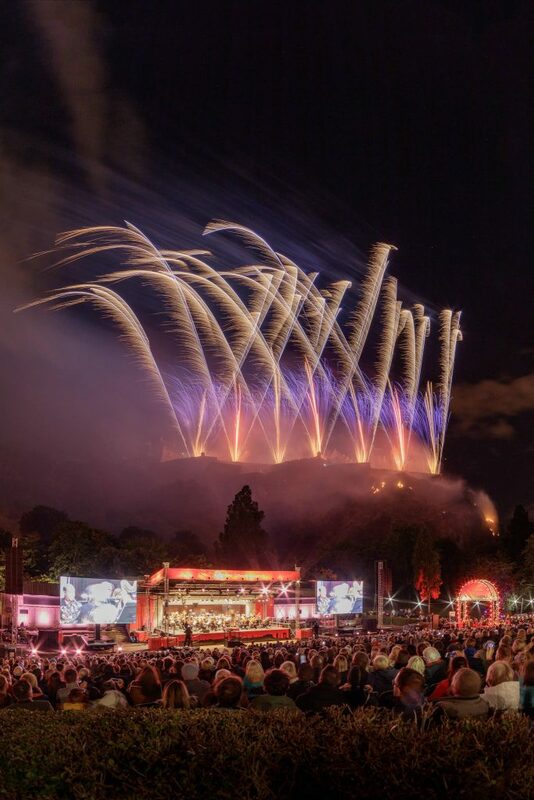 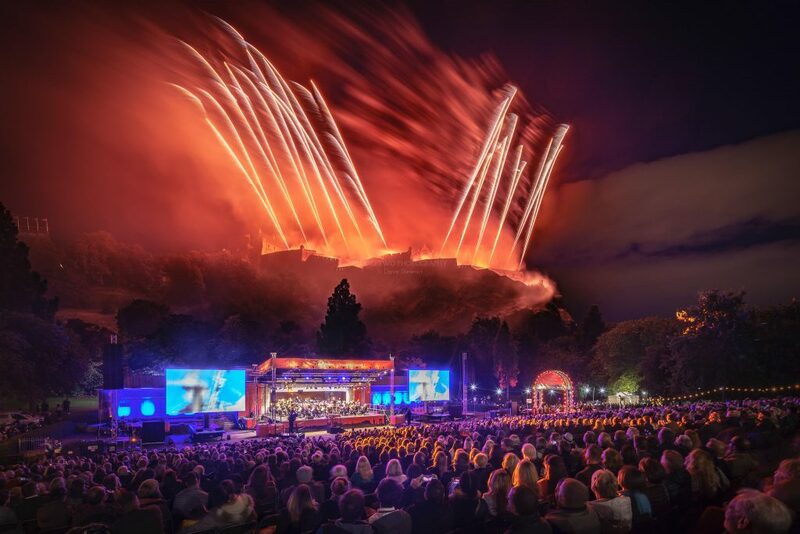 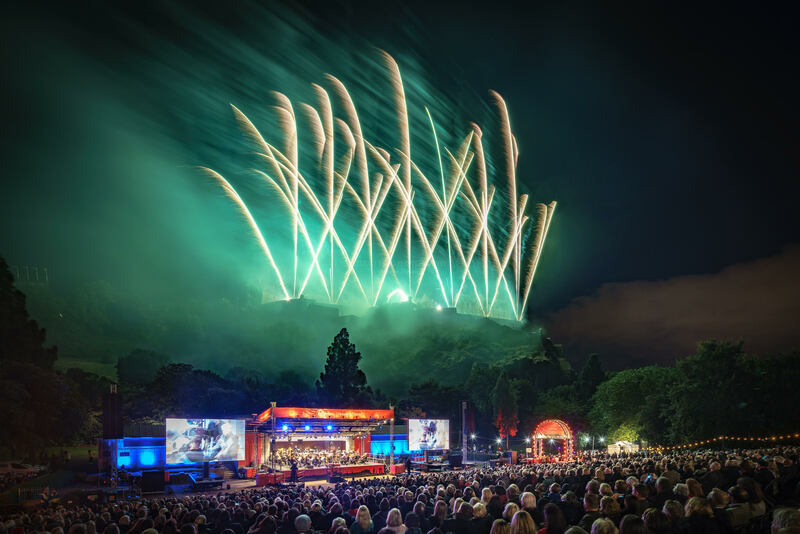 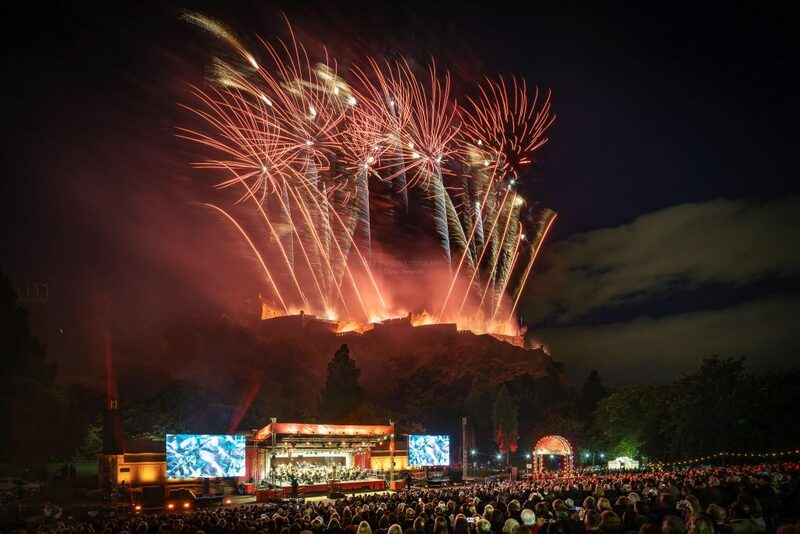 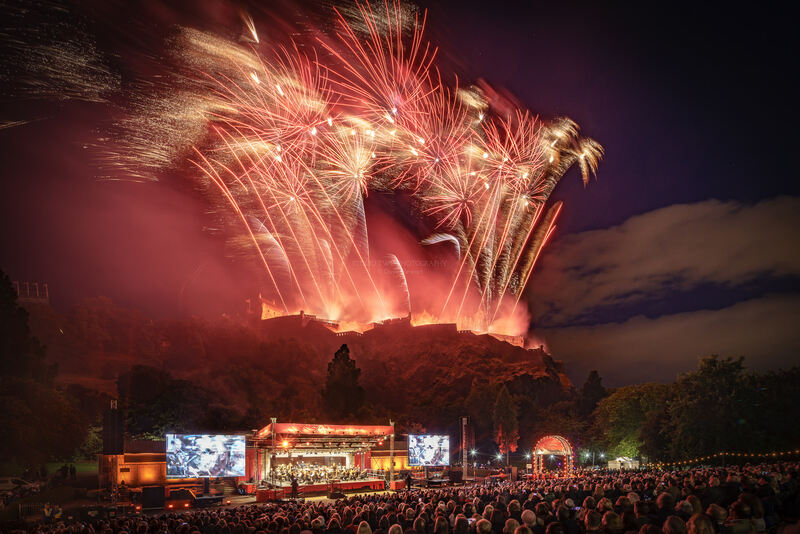 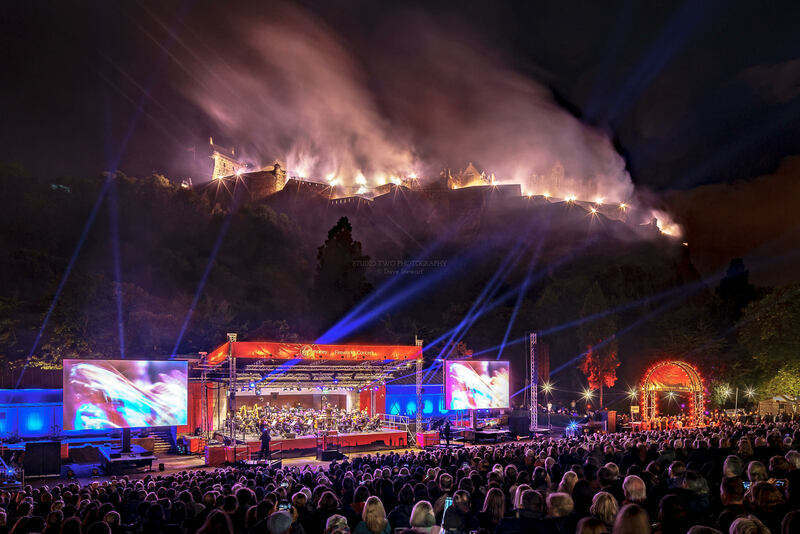 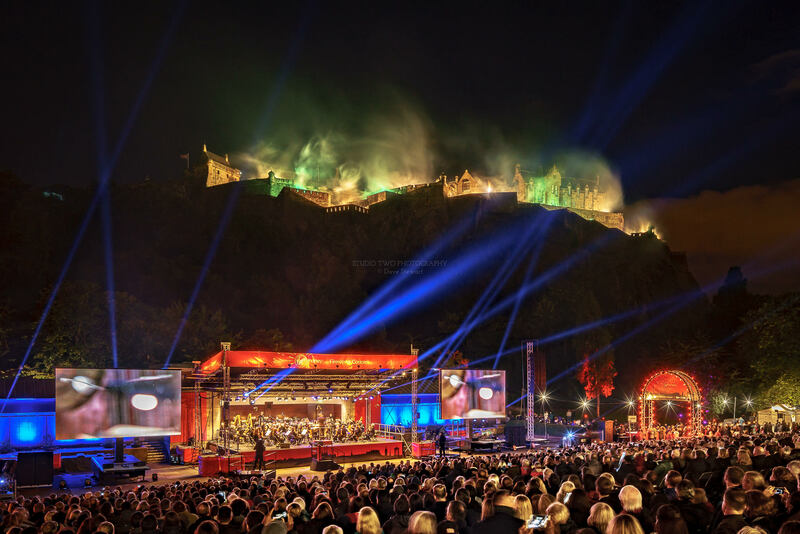 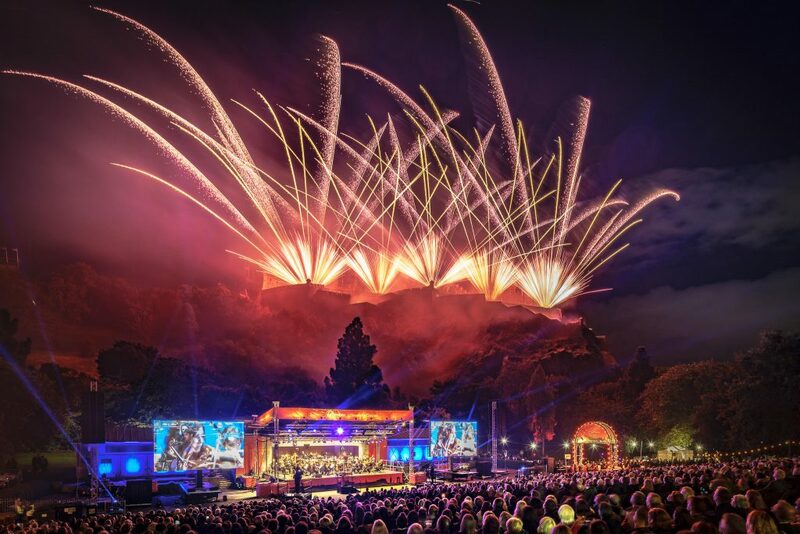 The Scottish Chamber Orchestra played five movements from Holst – The Planets with the fireworks show expertly designed and executed by Pyrovision. 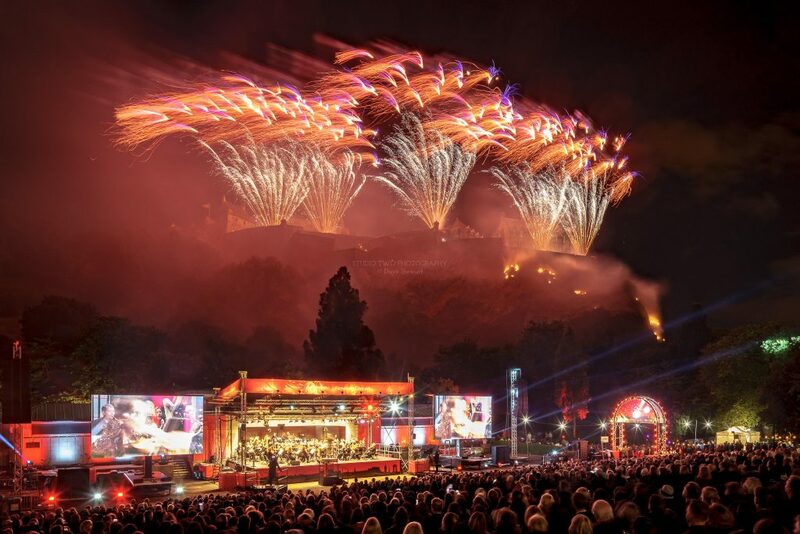 It was an incredible display. 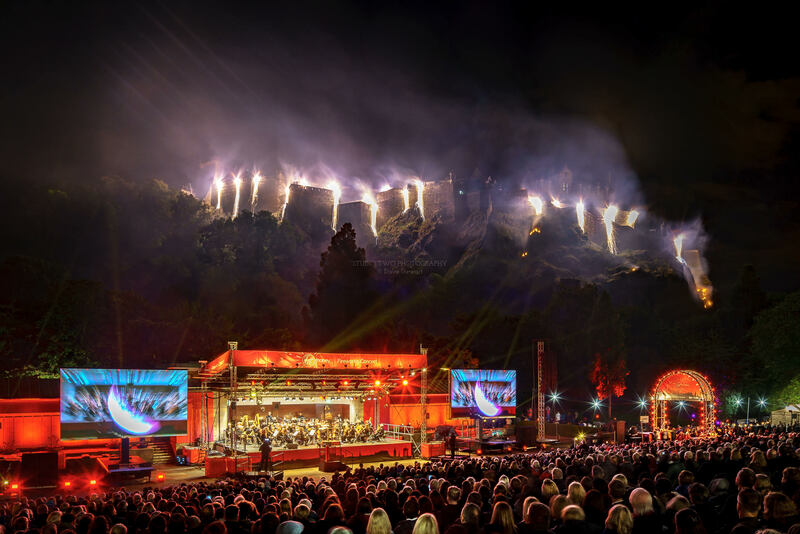 All images on this website are available for licensing, please email dave@studio2photography.co.uk to enquire. 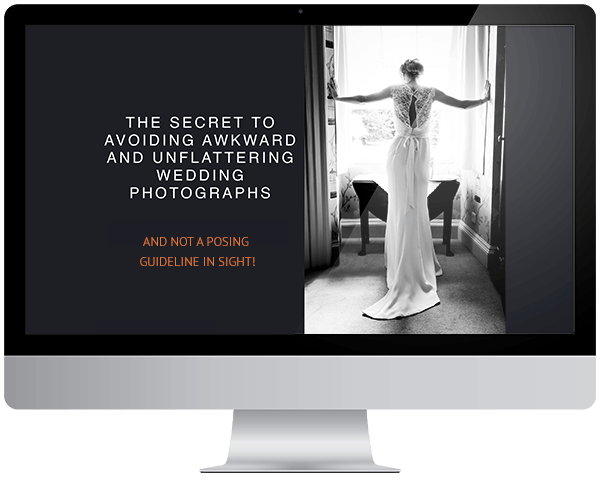 previous postHow much should I spend on a wedding photographer?